Grab some mates or bring the kids, sit on the grass, have a drink or a picnic in the afternoon sun and watch cricket’s finest slug it out for domestic supremacy, Wellington Events. Grab some mates or bring the kids, sit on the grass, have a drink or a picnic in the afternoon sun and watch cricket’s finest slug it out for domestic supremacy in the highlight of the domestic cricket calendar. This summer, get up close and personal with the biggest names in world cricket, including local hero Jesse Ryder and Sri Lankan superstar Muttiah Muralitharan, against BLACKCAP stars Dan Vettori, Brendon McCullum and Ross Taylor. Kids zone at all games. 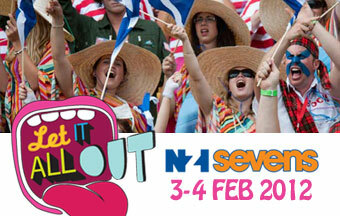 The 2012 Rugby Sevens returns to Wellington as this summer's premier event. Tickets go on sale Tuesday 4 October from Ticketek. Wellington Sevens info. Tickets to summer’s premier event, the New Zealand International Sevens, will go on sale to the General Public on Tuesday 4 October at 9am. The tournament will again take place in the first weekend of February (Friday 3 February and Saturday 4 February 2012), with Waitangi Day following on the Monday, allowing visitors and fans to experience an extended weekend full of excitement in the Capital. There are changes to the ticketing process for 2012, with Ticketek now acting as the official ticket retailer for the NZ International Sevens. Fans are encouraged to pre-register online as a My Ticketek Member to speed up the process of purchasing tickets, which usually sell out in just a few minutes. After 4 consecutive sell out’s, Kiwi Music's Biggest Day is back with a monster line-up, a new stage and plenty of surprises. Wellington Homegrown info. 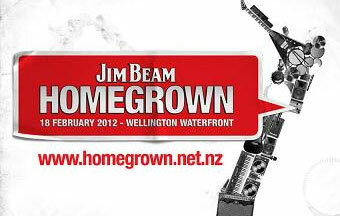 Jim Beam Homegrown is at the forefront of music culture; with a record of 4 consecutive sell out’s drawing thousands of people from around New Zealand. The festival returns to the Wellington Waterfront on Feb 18th with an imposing line up and a reputation for ground breaking live performances. sound-clash featuring Concord Dawn vs. P Money. with 3 sensational acts still to be named. Jesse G the voice of his smash-hit ‘Dub Me Crazy’. cap off a who’s who of Aotearoa’s dub & roots talent. Support the Black Caps this Summer international cricket Twenty20, ODI and Test series in Wellington. Blackcaps in Wellington info. New Zealand host South Africa in Wellington. Support the Black Caps this Summer international cricket action. 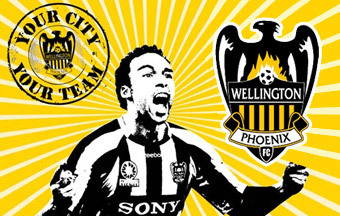 Get behind your team the Wellington Phoneix in 2011/12 and enjoy the pride, passion, power and prestige only top-flight football can deliver. 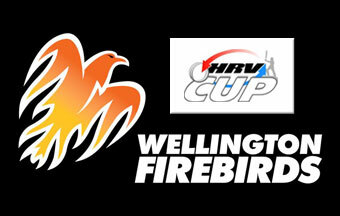 Wellington Phoenix games. YOUR CITY, YOUR TEAM. Be part of something exceptional with the Wellington Phoenix FC. Get behind your team in 2011/12 and enjoy the pride, passion, power and prestige only top-flight football can deliver. As a Phoenix supporter you’re part of the team. Together we are strong.. It is the hottest ticket in town - a Wellington Phoenix match at Wellington's Westpac Stadium during the Hyundai A-League season. As the Phoenix take on Australia’s best football clubs in an expanded competition, the football action will be hotter and more intense than ever. 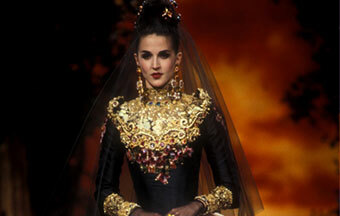 Unveiled showcases 200 years of extraordinary wedding fashion from one of the world’s most superb collections. Wellington Events. Unveiled showcases 200 years of extraordinary wedding fashion from one of the world’s most superb collections – that of the Victoria and Albert Museum, London. See outfits inspired by tradition, practicality, celebrity, fantasy and, of course, love. Highlights include lavish gowns by some of the biggest names in international fashion – Charles Worth, Norman Hartnell, Christian Lacroix, Vivienne Westwood, and more. Also on show are special commissions by leading New Zealand designers WORLD, Lindah Lepou, and Jane Yeh. How is it that the traditional Western European white wedding dress has become the garment of choice for brides in many cultures? And what do wedding dress styles say about the social and economic conditions of their day? Learn the answers in this magnificent exhibition.